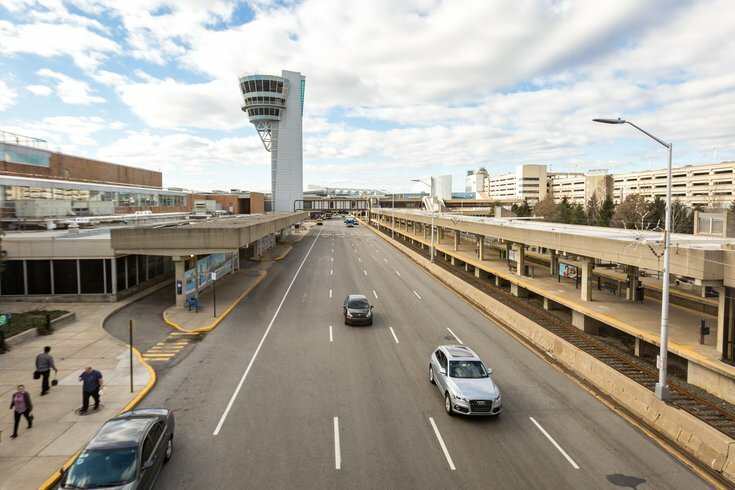 Flying out of Philadelphia International Airport for a Memorial Day Weekend getaway? Oh yeah? That must be nice. What’s not nice, though, is a consumer-research group's ranking of the airport among its peers in terms of delays. That group, ValuePenguin, crunched “thousands of data points from Bureau of Transportation statistics” and found that PHL ranks third for flight delays . That’s not third as in third best. That's third as in third worst. On the bright side, it’s better here than it is at JFK and LaGuardia airports in New York City, where delays average between 61 and 63 minutes. Longer waits can be brought on by carrier, late aircraft, National Airspace System, security and weather delays. Diane Gerace of PHL's public affairs explained that PHL's high peak travel-period delays can, in part, be chalked up to its location "in the most congested air space in the country." "At PHL, construction of new taxiways should help mitigate airfield congestion," she added. "Passengers are always encouraged to check flight status with their airline before leaving for the airport regardless of when they are flying." You can read more about ValuePenguin’s findings via this link, which you’ll likely have a bunch of time to peruse if you’re at the airport right now waiting for a delayed flight. Not everybody’s flying to their holiday weekend getaway locales, though. AAA expects some 36.6 million travelers to hit the road via automobiles this weekend. That marks a 4.7 percent increase over last year. More cars on the roads mean more delays on the roads, too. AAA said Wednesday night and Thursday will feature the most delays so they urged folks to avoid rush-hour and peak-commuting times. The moral of this story? Be sure to factor in some extra time to get where you're going.